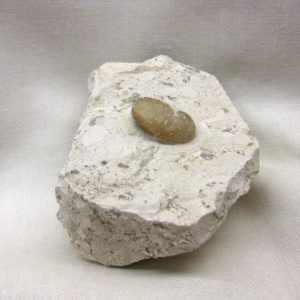 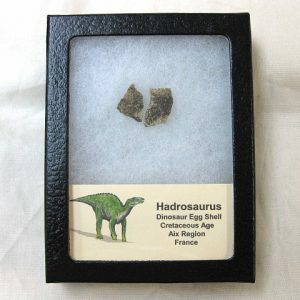 View cart “French Hadrosaurus Dinosaur Egg Shell #6” has been added to your cart. 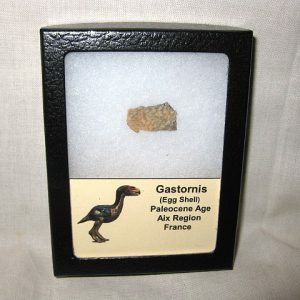 The specimen will come in the 3.25″ x 4.25″ Riker Mount with Label as Shown. 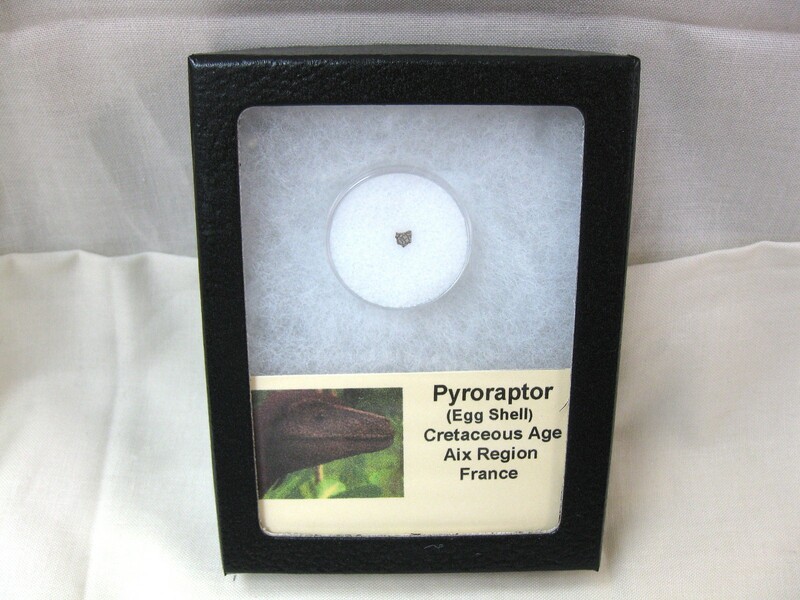 Pyroraptor is a genus of dromaeosaurid dinosaur from the late Cretaceous Period of France. 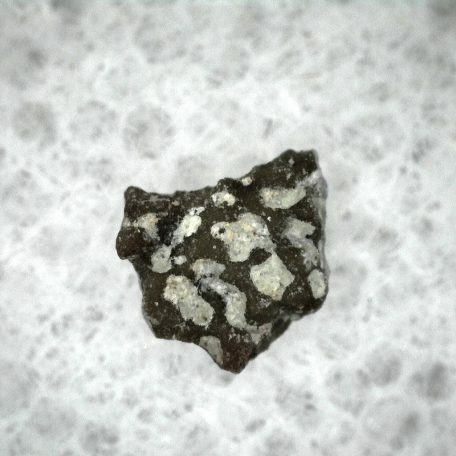 It is known from a single specimen. 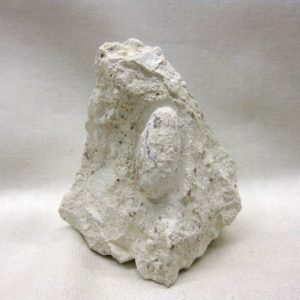 It was found in 1992 in the south of France, in Provence. 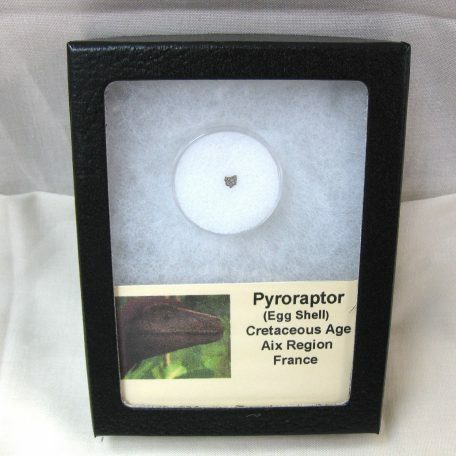 It was named Pyroraptor olympius by Allain and Taquet in 2000. 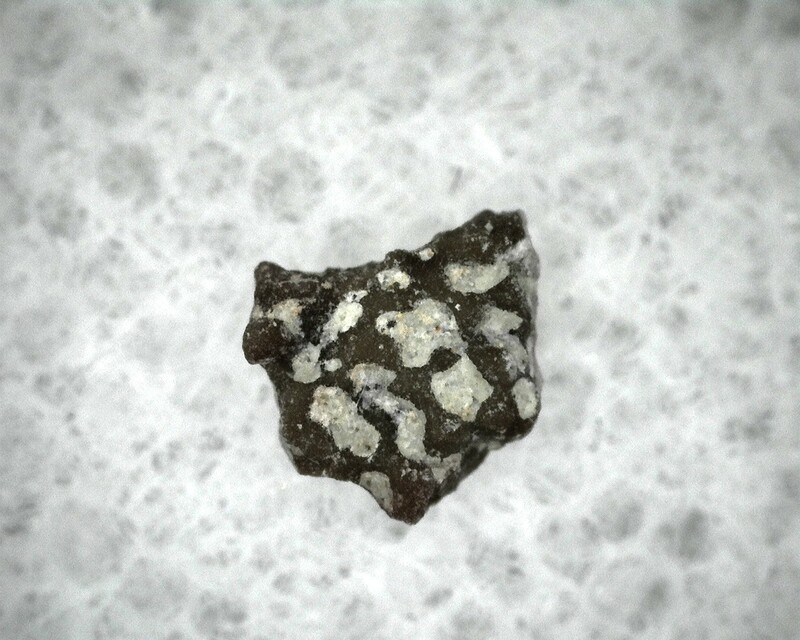 The name means “Olympic fire thief”, because its remains were discovered after a forest fire. 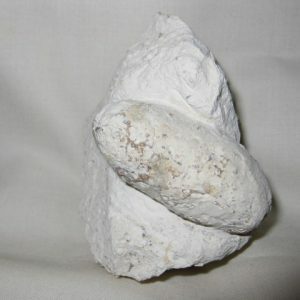 The type specimen consists of the distinctive foot claws, as well as fossilized teeth, arm and vertebrae. 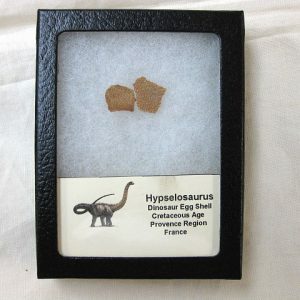 It lived during the late Campanian and early Maastrichtian faunal stages of the Late Cretaceous, approximately 70.6 million years ago. 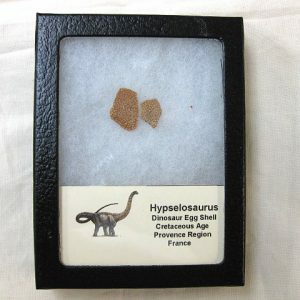 *** These dinosaur were born from small eggs, as a result these fragments are small and RARE!